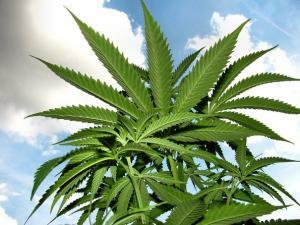 Washington Governor Signs First Pot Possession Pardons . Gov. Jay Inslee (D) signed the first marijuana possession pardons on Wednesday. The move came five days after he announced plans to pardon up to 3,500 one-time pot offenders with no other criminal record. Arkansas Regulators Approve 32 Companies to Sell Medical Marijuana , The state Medical Marijuana Commission voted unanimously Thursday to approve 32 companies to sell medical marijuana. The commission has divided the state into eight zones, with each zone getting four dispensaries. Texas House Committee Recommends Passing Hemp Legislation . The House Committee on Agriculture and Livestock released an interim report this week that recommends state lawmakers enact legislation to legalize and regulate commercial hemp farming statewide. The committee argues that hemp cultivation and processing could be beneficial for Texas farmers.